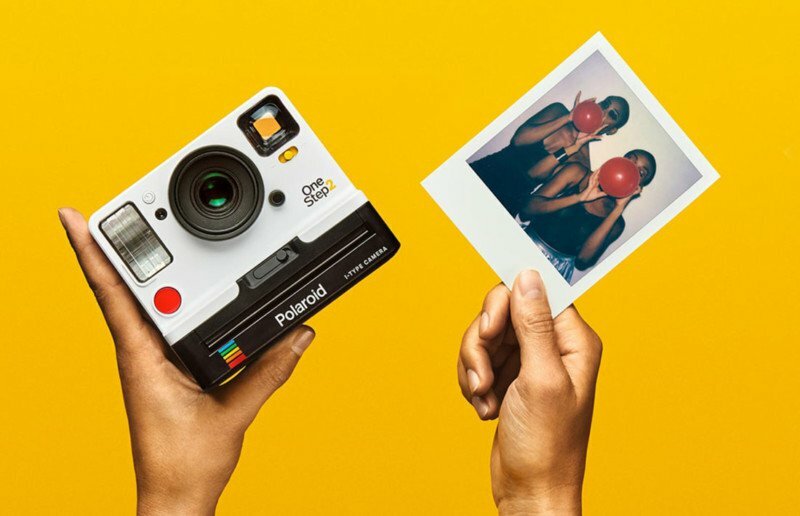 The great people at Polaroid Originals, which used to be the Impossible Project, have come out with a new Polaroid camera called the OneStep 2 and new instant film to go along with it. 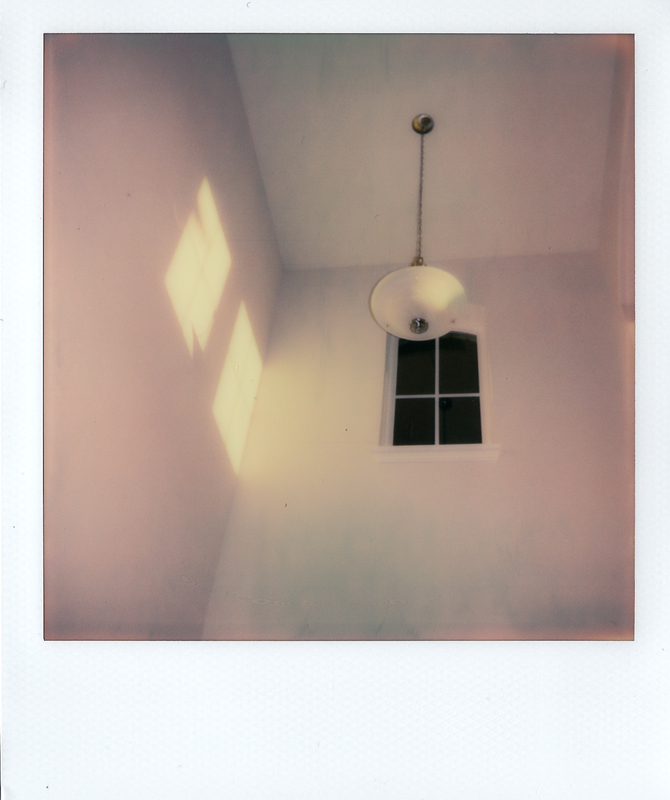 I have one of the new OneStep 2 cameras and have been shooting with it for a couple weeks. Now that I’ve had a change to check it out, I thought I’d do a review/first impressions article about it. This article will be relatively short, however, because I have almost all good things to say about the OneStep 2. It’s easy to load and works right out of the box. Well, you do need to charge it first via the included USB cable, but then it works. You’ll also need film too, of course. You need to purchase that seperately. The OneStep 2 is a solidly built, completely automatic instant camera with the fairly reasonable price of $99.00. It’s made for people who want an alternative to Fuji’s Instax brand, something simple to use, who love the look of Polaroid photos or are nostalgic for the “good old days” of instant film. It’s also great for people who don’t want to worry too much about the photographic process and just want to take some pictures. So, it would be the opposite if conditions were darker. You’d want to compensate by moving the switch to the darker side to make the image a bit brighter. Don’t worry, you’ll get the hang of it. Take a few photos and see how it works. You can also take advantage of the built-in self-timer in case you want to get in on the action or for those selfie-worthy moments. And, if you don’t want the flash to fire, you can turn it off on a photo by photo basis using the override button. The default is to fire the flash for every photo and it’s a good idea to let it, especially indoors or on very cloudy days. A series of lights on top off the camera indicates how many shots you have left and, if you turn the camera off then back on while holding the self-timer button, how much battery you have left. When there’s no more lights, it’s time to put in a new pack of film. It’s just that simple. I do have a few minor issue with the OneStep 2, although they may be more about how I like to work than the camera itself. For one, I’m not a fan of having a rechargeable battery built into the camera. Rechargeable batteries don’t last forever. One day they’ll stop holding a charge. Nobody knows how long the battery in the OneStep 2 will last. Well, somebody likely does, just not me. And when the battery does stop holding a charge, what do I do with the camera? Toss it in the recycling? That seems like a bit of a waste. I don’t have that worry with my Polaroid SX-70, for example. It doesn’t have an internal battery and instead runs on the batteries built into the instant film packs. I like that setup better. I don’t know if Polaroid Originals, or a third party, will replace the OneStep2 batteries when they die. Or even if they can be replaced. It would be shame if the camera was useless after a few years. I also realize that eliminating the battery from the new instant film packs and relying on the OneStep2’s internal battery has undoubetly helped reduce the cost of the film itself, which is a good thing. Still, the internal battery concerns me and I wonder about the OneStep 2’s longevity. I would also prefer more control over exposure and focus. My other film cameras (except the Polaroids, the SX-70 and the 250 Land) are fully manual, although you do focus the Sx-70 and have some minor exposure compensation control. My digital cameras all have manual modes as well, and I use them. I set the ISO, aperture and shutter speed. I focus the camera and control the depth of field. Giving that control away is a bit of a problem for me. I’m not a big fan of fully automatic anything. But this may not bother you in the slightest. To be honest, it’s not a deal breaker for me either. I just know that when I use the OneStep 2, I have to let go of a large measure of control over the processes. It’s still a fun camera to shoot with, even under those conditions. Also, I can still have some effect on exposure by using the camera’s compensation selector and by firing or not firing the built-in flash. Although, these controls didn’t make a huge difference, at least during my couple of weeks of using the camera. Further use may yield different results. I wonder if Polaroid Originals will end up offering a more advanced manual camera in the future? The OneStep2 Pro or OneStep 3 perhaps? If so, I would be very interested. I don’t think that’s likely, though, so I won’t hold my breath. Still, it could be cool. Polaroid Originals does a good job and offers a great range of products. 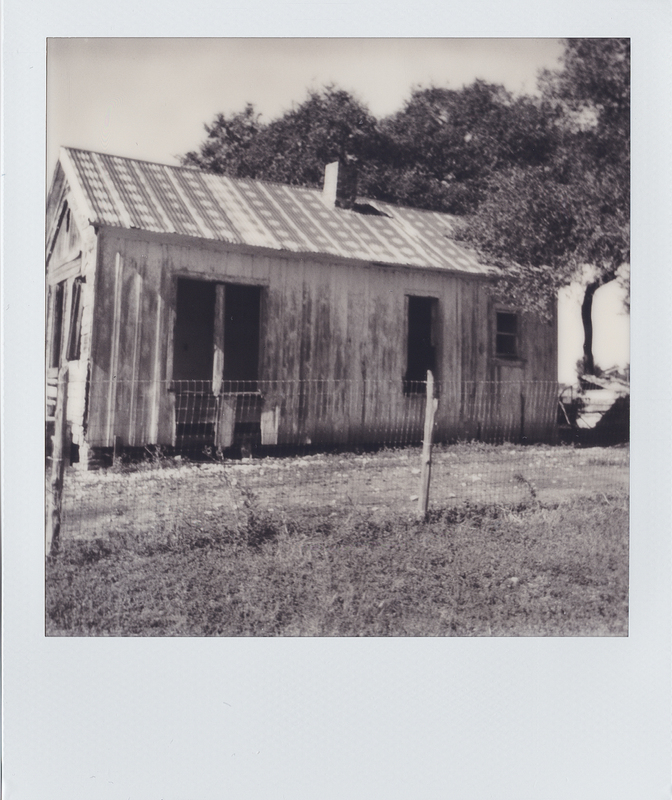 They make instant film that equals, and in some cases surpasses, the older Polaroid films. I also like that you get a picture almost instantly. 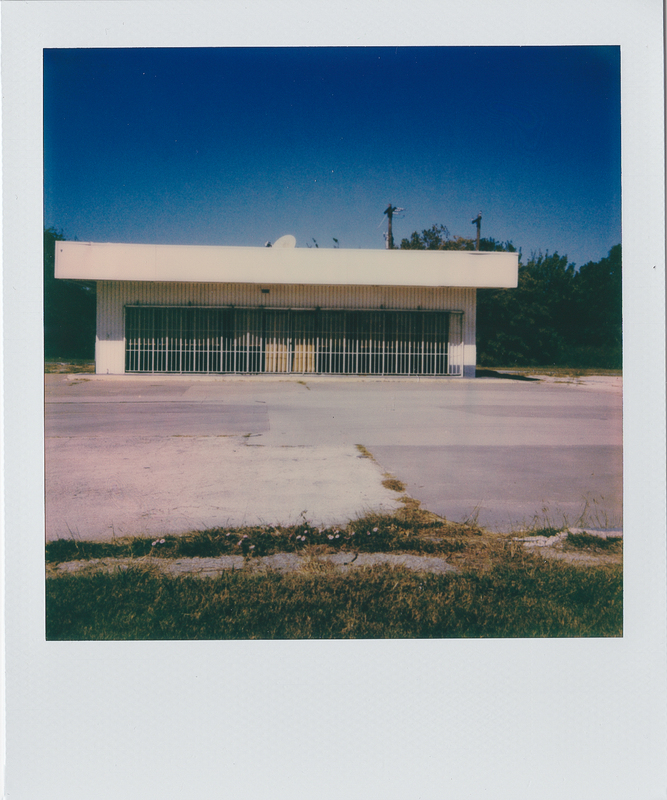 Shooting polaroids is just fun. Plus, you can get some really nice results and some great photos too. The OneStep 2 is ideal for anyone who wants to get into film photography and loves the convenience of digital cameras. It’s simple and fun to use. You press the button and you get a picture. A unique piece of art that’s fun to keep for yourself or share with others. I think that’s pretty cool. And if you’re not concerned about the issues I’ve pointed out here, you should give the camera a try. Maybe you’ll end up loving it as much as I do. I hope so. This entry was posted in Cameras, Cool Stuff, Gadgets, Photography, Reviews and tagged Believe In Film, Cameras, Film, Hardware, Impossible Project, Instant Film, OneStep 2, Photos, Polaroid, Polaroid Originals, reviews, UllrichPics. Bookmark the permalink.